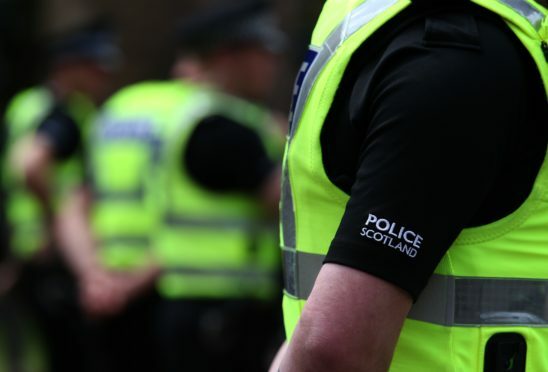 Police have issued an appeal for help after a car was stolen in Aberdeen. The white Volkswagen Golf – which has the registration number, SW64 WEP – was taken overnight from the Hopecroft Crescent area of Bucksburn. If you have seen this vehicle or know where it might be contact Police on 101 as soon as possible quoting. ref. no. 0607 of April 12. Alternatively you can contact Crimestoppers on 0800 555111 to remain completely anonymous.